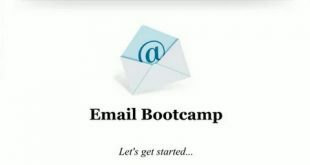 In this video I explain what is email marketing and I provide 6 tips for beginners. So what is email marketing? 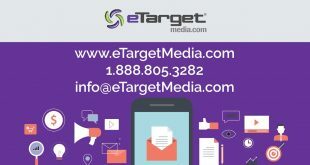 Some people may tell you that email marketing is just a matter of sending emails, but in actuality there is a science and art to it. And to make sure I cover all that I can, email marketing is a campaign of emails that are sent to your list of subscribed prospects and customers. 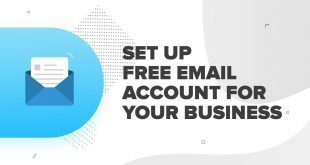 These campaigns generally consists of a regularly delivered emails with the goal to have your recipients click a link embedded in the email that takes them to an offer or another piece of value. 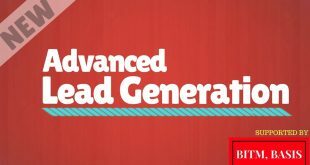 It is in your email list that you can engage with your audience and really see effective results by communicating the right way and create your own personal ATM and residual income. Please subscribe to my channel so that you do not miss any other great content. *DISCLAIMER: This video is NOT sponsored. I use affiliate links. As a customer, you do not pay any more or less because of an affiliated link. A small percentage of the sale will go to the person who generated the link. Thank you for your support of my channel!